I sure wasn’t expecting to have a picnic to plan for this soon after the teaser was just revealed. I guess I’ll just have to rush out and get ready for the 19th, as there’s A Season for Picnics upon us, and it brings some alts for popular characters! The next Tempest Trial+ reward unit can be spotted in the form of a Green Mage Cavalry, Leo: Extra Tomatoes. He’ll be available in the next TT+ which kicks off on April 24th. A Season for Picnics runs from April 19 until May 18, so there’s a whole month to pick up a picnicker. Remember that we’re getting a new Legendary Hero on the 27th, too. 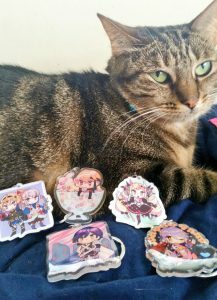 Orbs are going to be tough to hold onto for the next couple of weeks! For more details on the heroes’ skills, click Read More. For the Japanese trailer, click here. 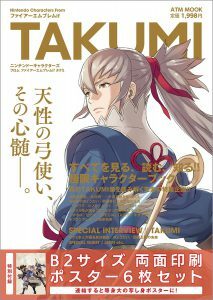 Fire Emblem Fates has been out in Japan for 3 years and, regardless of the game’s reception, its characters are still proving to be extremely popular. 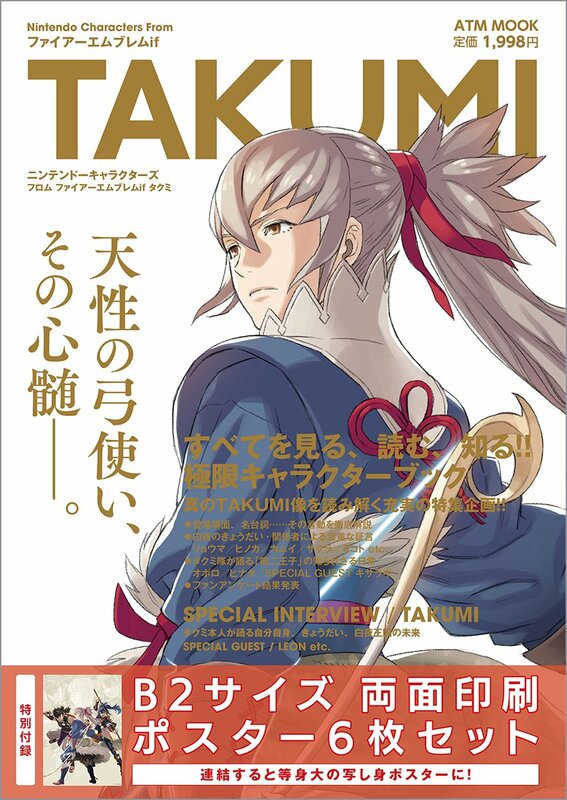 Case in point, from 31st August 2018, two separate fan books dedicated to Takumi and Leo–the two younger royal brothers–will be released in Japan, published by the Nintendo Dream editorial team. 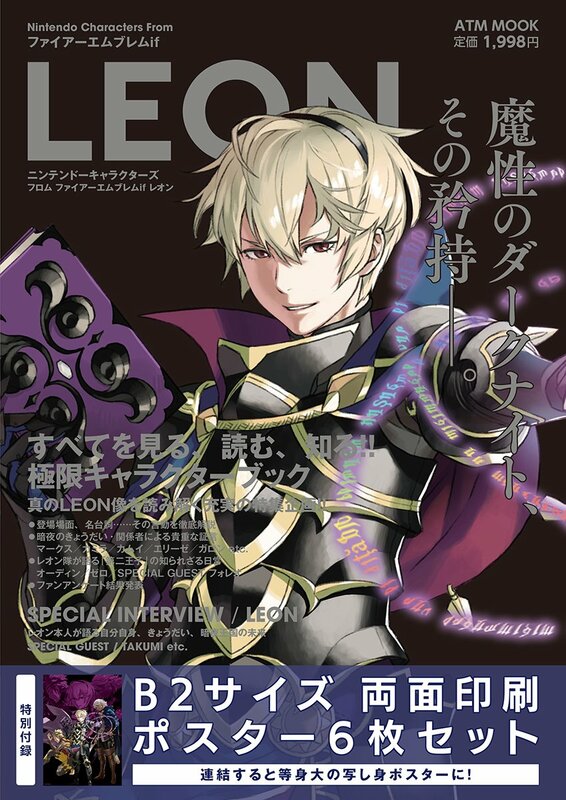 For reference, Leo was the highest ranking male during Nintendo Japan’s official Fates popularity poll, while Takumi scored 3rd place. Meanwhile in the international Choose Your Legends Round 2, they placed 30th and 18th among all the series’s characters. Back to the books themselves, each comes with a set of 6 B2 size posters. The posters are double-sided and can be combined to create one life-size poster! 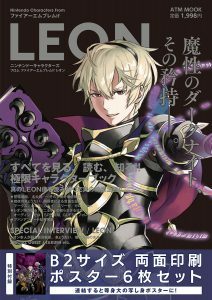 According to the Amazon listings (Takumi | Leo), each book includes 52 pages and retails for 1,998 Yen. Because they are fan books, the editorial team is looking for fans to submit their content. Firstly, there are a pair of questionnaires for Takumi and Leo fans to answer. A rough translation will be provided below. Entries close halfway through 23rd July. In addition, fans are encouraged to send their artwork. Artwork should be posted to the address above in the form of a postcard. The artwork itself can be horizontal or vertical. The deadline for submissions is 27th July, so fans will need to be pretty quick! Hmm, would they ever do versions for the little sisters…? Our next stop during our month long celebration of artistic talent in the Fire Emblem community features the talented Geminids, all the way from Hawaii! The sparkles and candy are absolutely darling! Geminds has come up with quite a few charms, such as his Halloween themed Henry and Robin, New Years themed Leo and Takumi and adorable Elise. 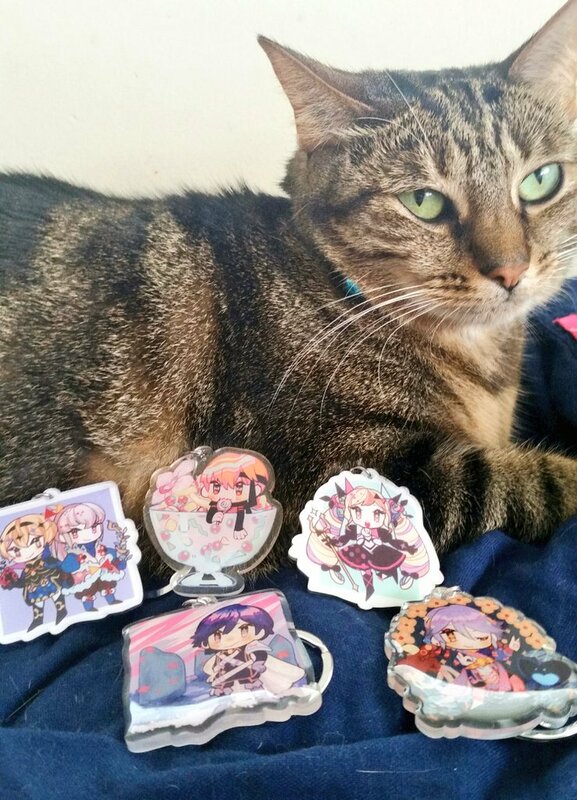 When your cat endorses your charms, you know they’re fine. 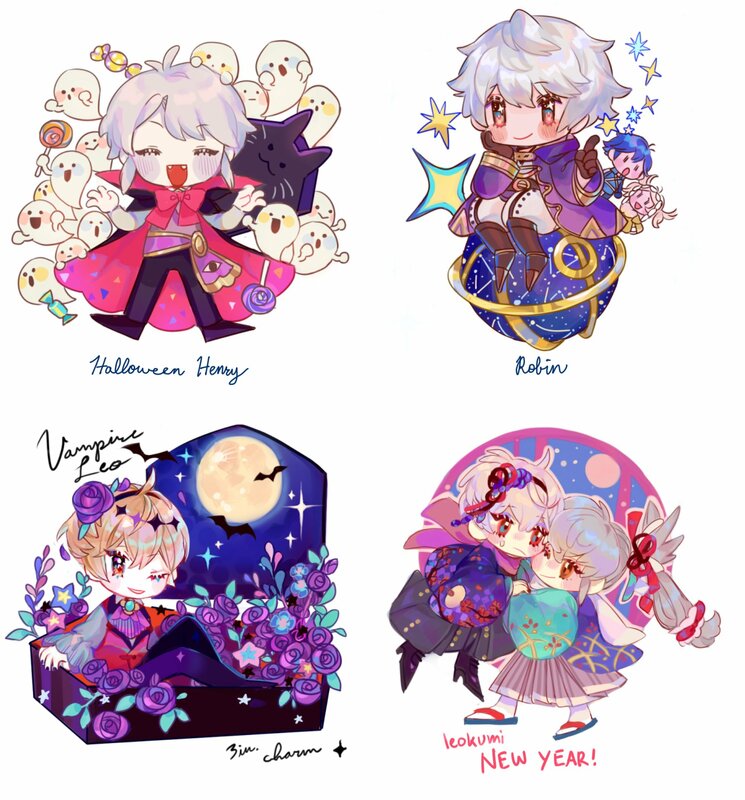 You’ll find him posting quite actively on his Tumblr and Twitter, and his Tictail has all of the charms above up (and others) for grabs via pre-order. They’re only available until June 15, so if you want one, definitely think fast about it! His Indonesian themed Awakening set is no longer available, but they give you a great idea as to just how cute his art can be. 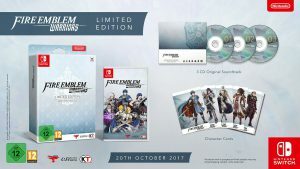 Coming to you from Gamescom, here are some more character reveals for Fire Emblem Warriors, we have Camilla, Leo, Hinoka and Takumi from Fire Emblem Fates. 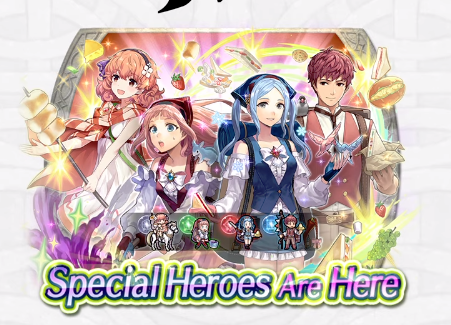 Interestingly enough Sakura & Elise are absent, does this mean they won’t be joining the fray? Or perhaps they are being saved for later. Also according to the UK version of the trailer, the west is getting the game on October 20th. 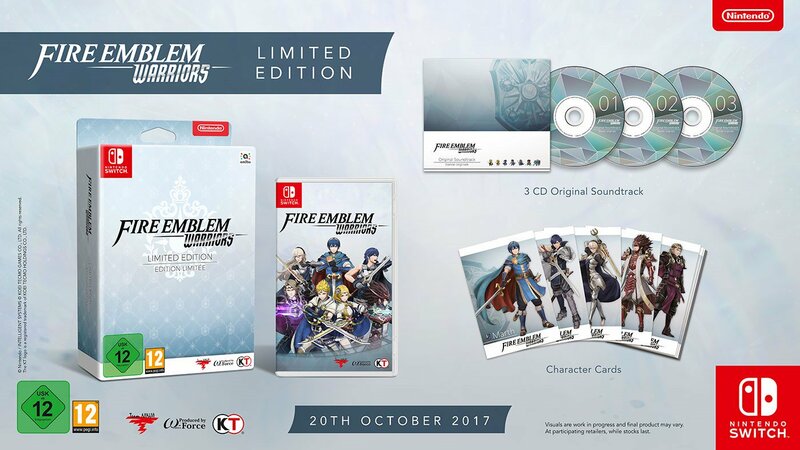 Nintendo UK has revealed a Limited Edition that includes the game, a 3-disk soundtrack and character art cards. Oddly, it’s missing the artbook from Japan’s equivalent Premium Box.